Welcome to Landmark Dental Centre - Dental Care for You in Sidney! We'd all love to have a happy and healthy smile. 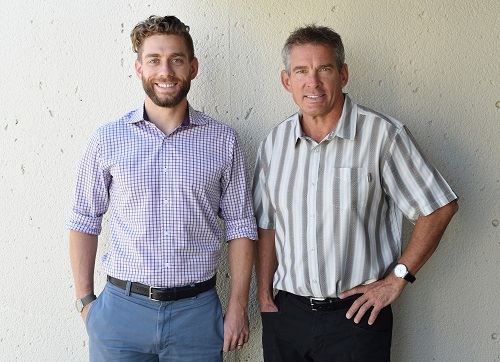 Landmark Dental Centre is a family business that has been part of the community for more than 35 years. We truly enjoy visiting with each patient and catching up on what’s new. Dr. Donald Neal and Dr. Trevor Neal and the entire team are dedicated to providing top-quality care and personal service. We have a passion for improving your quality of life by renewing the state of your oral health. A focus on technical expertise along with a positive patient experience ensures you receive the professional care you deserve. Contact us today and schedule and appointment to visit our practice and discuss how we can help you smile. With evening appointments and direct billing available, we do everything we can to make taking care of your smile convenient and easy. We also emphasizes patient education to help you make informed decisions about treatment. We use the latest in proven techniques and technology for each case. We are committed to continuously adding new skills, updated equipment, and innovative diagnostic tools to serve patients better and improve results. Conveniently located in the Landmark Building at the foot of Beacon Avenue, we offer comprehensive services to patients in our local community and all the surrounding areas. Whether you need a tooth restored or replaced, we welcome the opportunity to assist you in gaining the long-term benefits of optimal oral and dental health. For more information, call us and schedule an appointment today. Now open until 8:00PM on Tuesday! This website is a resource that we hope you will find useful and informative, and help you with your dental experience in our dental practice. I have found Dr Neal & his staff both professional and efficient. 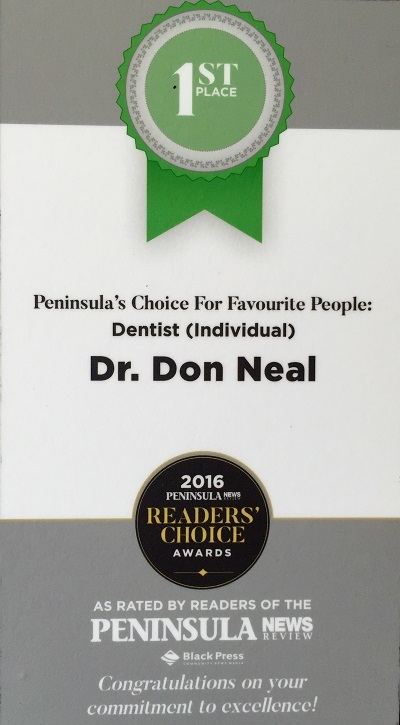 Dr Neal is in my opinion a leading dental physician, his work is cutting edge. His staff, have a great attitude and work well alongside him. This is a no nonsense, well oiled, well tuned machine, everyone working together to make a dental visit as stress free as possible, even telephoning a day before an appointment as a reminder. I have nothing but good things to say about this establishment. As a Sidney dentist, Donald J. Neal, DMD is dedicated to general, family, and cosmetic dentistry with services including dental exams, dental makeovers, teeth whitening, veneers, crowns, x-rays, and more. 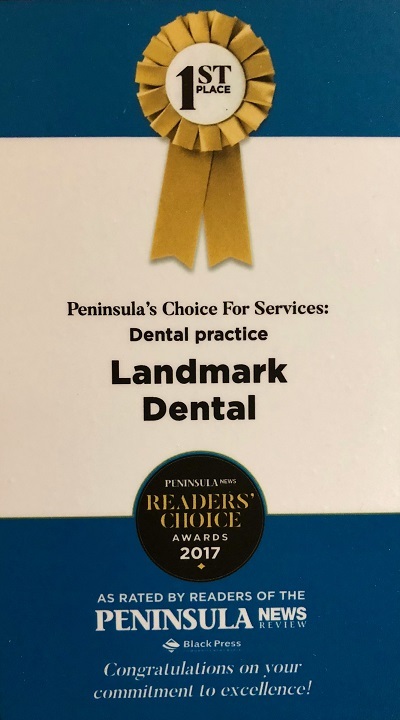 Please call Landmark Dental Centre in Sidney, BC to schedule your next appointment.